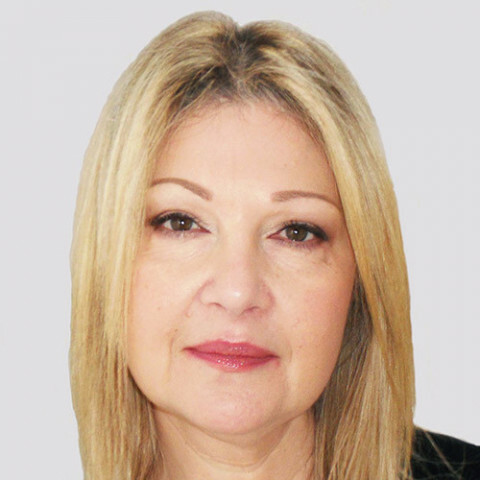 Deborah Sandler (BA, MBACP) is a cosmetic surgery counsellor. Deborah recently launched cosmeticsurgerycounselling.com offering training to aesthetic professionals. In Jan 2000, she co-founded Cosmeticsupport.com offering independent, non-profit emotional support to pre- and post-op cosmetic surgery patients. Deborah is a passionate patient safety advocate. Deborah has struggled with Body Dysmorphic Disorder all her life and has had benefit from two cosmetic surgery procedures. She says the right mix of therapy and surgery helped her recover. Deborah was born in New Jersey, grew up in Glasgow, has lived in Los Angeles and Washington but calls London her home. Cosmeticsupport is a partner on the APPG Body Confidence Campaign. Deborah does not endorse any surgeon and advocates becoming a well-informed patient with realistic expectations through counselling pre- and post-operatively.